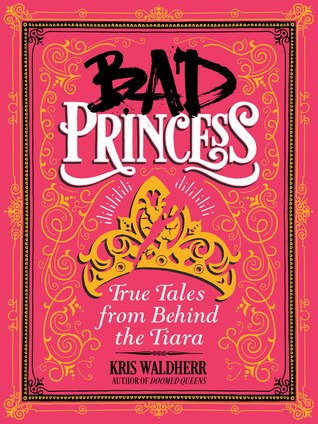 Welcome to our tour stop for Bad Princess by Kris Waldherr hosted by the awesome, Rockstar Blog Tours! Make sure to check out our exclusive excerpt and enter the giveaway! In Slovakia, a ruined castle dating from the thirteenth century rests high on a lonely hill. The gray stone structure goes by the name Čachtice Castle, after the village located closest to it. Even if you didn’t know the castle’s history, it would still give you the creeps—Čachtice Castle looks like the kind of place that would house a vampire. And, in a sense, it did. Four hundred years earlier, the castle was home to the world’s most prolific serial killer, “blood countess” Elizabeth Báthory. You’d never have believed it to look at her. Like Lucrezia, Elizabeth was lovely to behold. Her portrait reveals a young woman resembling Snow White: pale skin, ebony hair, and large mournful eyes. Based on appearance alone, it’s hard to imagine her harming a fly. Elizabeth’s background also suggests little cause for violence. She was raised by Hungary’s richest and most powerful family. She was well educated, and could read and write in several languages. At the age of fourteen, she married a nobleman, Ferenc Nádasdy, who was an acclaimed war hero. The couple’s union produced three children before Ferenc’s death in 1604. It’s mind-boggling to imagine how so many murders might have occurred. Where could Elizabeth have hidden all those corpses? If you were a servant at the castle, wouldn’t you have gone to the authorities and said, “There’s some nasty stuff going on with the countess”? Wouldn’t villagers have noticed the sinister goings-on at Čachtice Castle? The truth was, villagers did notice. But it took time for the authorities to take action—after all, Elizabeth ruled the land where they lived. For years there’d been whispers of disturbances at the castle: blood- curdling screams in the middle of the night, maids disappearing for no reason. From BAD PRINCESS: TRUE TALES FROM BEHIND THE TIARA by Kris Waldherr. Scholastic Inc./Scholastic Nonfiction. Copyright (c) 2018 by Kris Waldherr. Reprinted by permission. 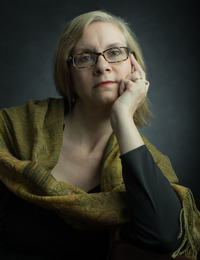 Kris Waldherr is an award-winning author and illustrator whose books for adults and children include Bad Princess, Doomed Queens, and The Book of Goddesses. The New Yorker praised Doomed Queens as “utterly satisfying” and “deliciously perverse.” The Book of Goddesses was a One Spirit/Book-of- the-Month Club’s Top Ten Most Popular Book. Her picture book Persephone and the Pomegranate was noted by the New York Times Book Review for its “quality of myth and magic.” As a visual artist, Waldherr is the creator of the Goddess Tarot, which has a quarter of a million copies in print. 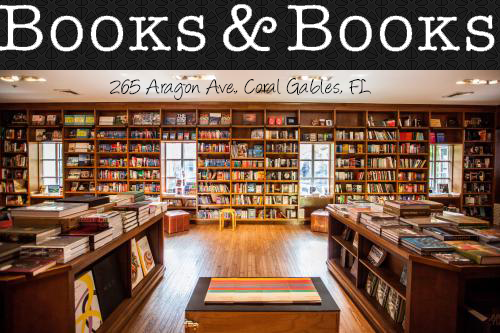 She has had illustrations published as greeting cards, book covers, and in calendars and magazines. Her art has been exhibited in many galleries and museums, including the National Museum of Women in the Arts. It sounds like a fun and interesting book, and I love the cover.